Going through an injury at work is hard enough but can be compounded by the need to file a Workers’ Compensation claim. A Workers’ Compensation Defense Attorney can help alleviate much of the stress associated with filing a claim. Having a lawyer represent you when handling a Workers’ Compensation issue takes all the guesswork out of the process and puts someone knowledgeable on your side. What can a Workers’ Compensation Defense Attorney do for you? As easy as it may sound, sometimes determining your average weekly income can be confusing but it is an essential part of the process. You must correctly establish the weekly benefit rate for which you qualify. 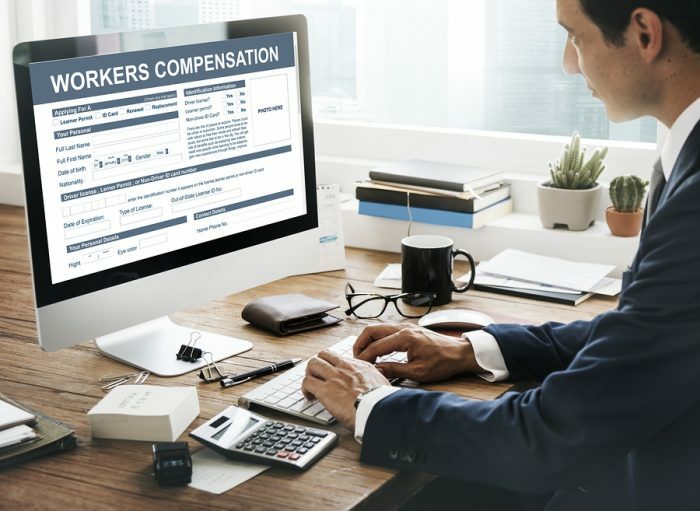 An experienced Workers’ Compensation Defense Lawyer can determine your rate and ensure that you are being paid the correct amount. An attorney should also review how and when discontinued fringe benefits can be used to increase the rate of your claim while also discussing the possibilities of a settlement. On top of that, an attorney can notify you not just your loss of income but also your total benefits due based on your specific loss, as an injury could keep you from working in your chosen profession indefinitely. If this is the case, assistance would be provided to you through vocational training so you can continue to work in a different field when you are ready. While injured, you may be required to make frequent visits healthcare facilities for checkups and perhaps physical therapy. You may be eligible to have the mileage reimbursed to you for these trips. Your attorney can not only let you know if reimbursement is possible, they can also help with the paperwork and collect those claims for you. A Workers’ Compensation Defense Attorney can even arrange transportation if needed. In more severe injury cases, attendant care services can be obtained for you to help with your daily routine. A nurse case manager may be required, in which case, an attorney can help set that up for you. When the need arises during your case, your attorney will retain the services of a doctor to appear at your employer’s medical evaluation. In the most severe of cases, an on-the-job accident could lead to death. In such cases, an attorney would be the one to help with any death benefits due so that surviving family members do not have to deal with such matters during a difficult time. There are things that you, as an injured party, may not think about when placing a Workers’ Compensation Claim but with an attorney in your corner, you don’t have to. Next How Can I Find Out if My Employer Has Worker’s Compensation in Michigan?